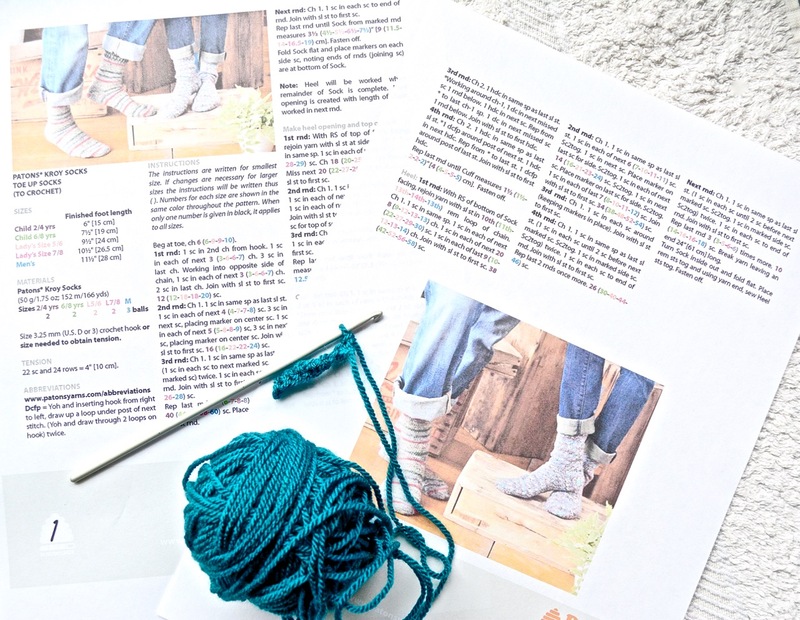 There is such wonderful sock yarn around and I have been wanting to make some socks, but I do not like knitting with dpns or circular needles – I have found a group on Facebook – The Year of The Sock. They make crocheted socks, hurray. Our photo challenge prompt has nudged me into starting a pair – at last! If I like making them and I like the result I am going to treat myself to some sock yarn. If you pop over to Rainbow Junkie’s post you can see her amazing collection of socks she has made. Do you have some socks to share? Handmade or otherwise, please leave a link in the comments. Everyone has socks – right? Also joining in with Ginny’s Yarn Along. This entry was posted in Crochet, haiku, Haiku Challenge, Photo Challenge, poetry and tagged 52 week Photo challenge, crochet socks, haiku, photo challenge, Ronovan's Haiku Challenge, socks. Bookmark the permalink. Thank you Vashti – hope your little tootsies are covered with love as I type! Always intrigued to see what you come up with! In your job, I bet you know all about tired feet Eddie! For a few years in a row my sister gave me hand knit socks that she bought at Christmas fairs. Then those knitters disappeared. Nothing lovely as a pair of handmade socks. I’m beginning to see the appeal Linda. Had a look at the pattern you are using. Would be interested to know what you think of them. I have only made one pair of crochet socks and that was my own pattern. Gorgeous colour. One day I will get round to making some. Made me smile! I love my socks and have them themed to the seasons, and also match them to my clothes!